We are specialists in water treatment consultancy, with many years’ experience and an intimate knowledge of every type of process where water is used for cooling, heating, steam production or domestic water. We carry out extensive consultancy work with respect to the control of Legionellosis or steam systems. These services are recognised by the industry and our employees are listed in the Royal Society of Chemistry’s “Directory of Consultants” and The Combustion Engineering Associations’ “Academy of Experts”. We are also members of the Water Management Society and are listed at Expert Witness. We troubleshoot and investigate all types of heating and cooling systems, steam generation equipment and water supplies in every application including manufacturing, commercial buildings, food production, medical systems, brewing, pharmaceuticals and industrial plant. We can carry out investigative work, related to plant failures, for example from corrosion attack in steam systems, through to investigations into persistent Legionella (Sp) positives or bacteriological issues from within the built environment. We analyse and improve water systems in order to optimise plant commercially and to thereby achieve plant longevity and return on investment for our clients. We produce detailed system reports, written in a clear and concise manner, that can be clearly understood by non-technical personnel. Our personnel sit on technical committees and assist in writing industry standards such as BG04 Boiler Water Treatment-Guidance for Shell Boilers, Coil Boilers, Steam Generators and Hot Water Boilers 2016. Our aim is to make our technical consultancy reports easily and readily understood. Our treatment and control programmes ensure that you comply with the relevant safety or operational standards and can often result in dramatic savings in overall running costs, as detailed in the return-on-investment reports that we can produce. We are part of The Royal Society of Chemistry’s Enterprise Plus scheme. 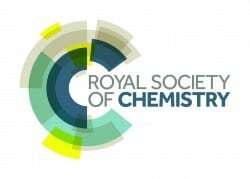 The Royal Society of Chemistry is the pre-eminent professional body for chemists in the UK. 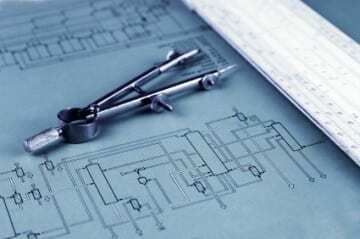 To discuss how our consultancy services might benefit your system, call us on 0870 460 2980.